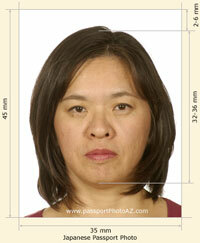 Looking for high quality and affordable passport or visa photos? You’ve come to the right place! As a professional photography business we provide customers with the best digital photographic and printing equipment. Open 7 days a week by appointment only. 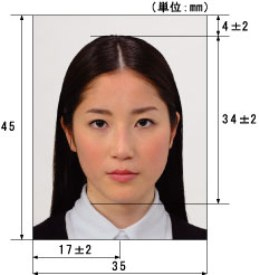 Passport photos or visa photos will be ready at the time of appointment. 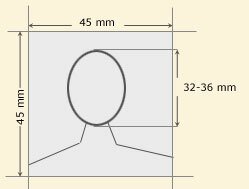 This entry was posted in Japan passport photos and tagged japanese passport photos, japanese visa pictures, passport photos, visit japan. Bookmark the permalink.